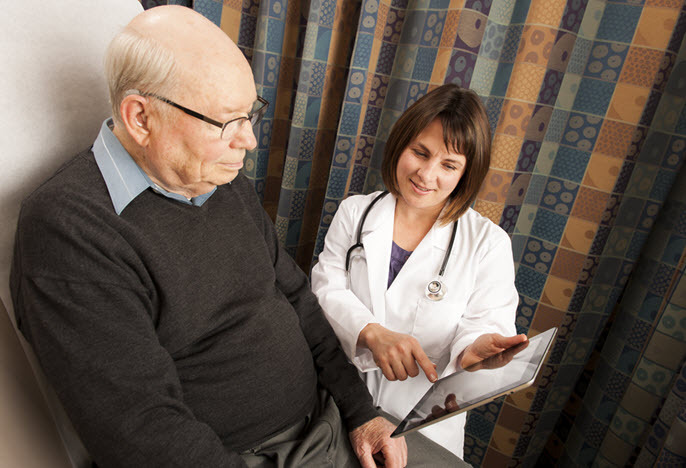 Clinical partnerships are one of the University of Portland School of Nursing's most valuable resources in preparing the next generation of Doctor of Nursing Practice (DNP) Family Nurse Practitioners (FNP). 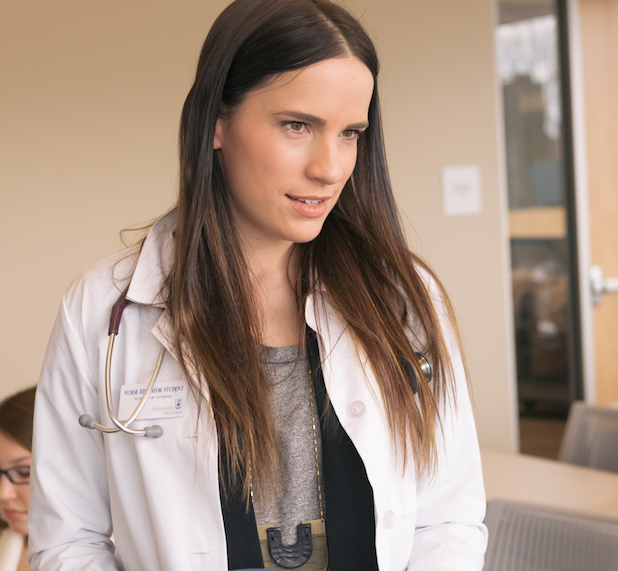 Our clinical preceptors have an invested interest in and commitment to the quality of education that FNP students receive at the University of Portland and are a big part of the success that our students achieve post-graduation. Interested in becoming a preceptor? Let's connect! Meg is one of our amazing preceptors and a leader in nurse practitioner independent practice in Oregon. Many of the “firsts” in NP practice have been accomplished by Meg. 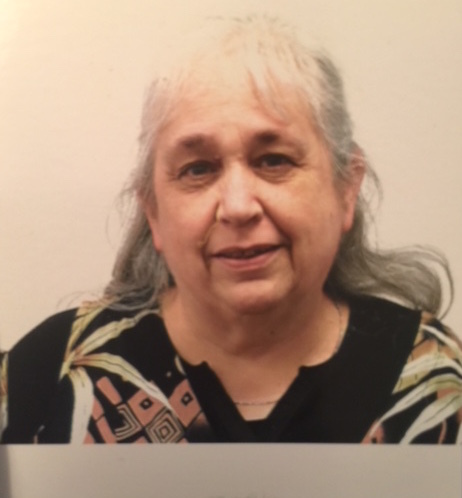 She was the first “nurse clinician” at Madigan Army Medical Center in 1974. She was one of the first NPS to be licensed in Oregon and to receive prescribing privileges. Meg joined Coastal Health Practitioners in Lincoln County and was involved in many aspects of patient care from performing history and conducting physicals to delivering babies! Over time, Meg became the sole proprietor of Coastal Health Practitioners which is recognized as a Rural Health Clinic and is a patient-centered primary care home/medical home. Meg has been recognized by the American Association of Nurse Practitioners (AANP) as nurse practitioner of the year several times and she received the State Award for Excellence in 2015. We are proud that Meg has stood for nurse practitioner practice in Oregon and has mentored so many nurse practitioner students. 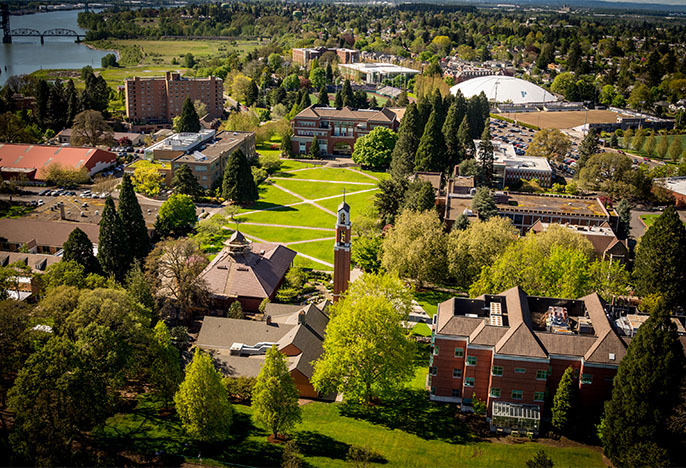 The DNP-FNP program at the University of Portland is 78 credits and spans 3 years in length. 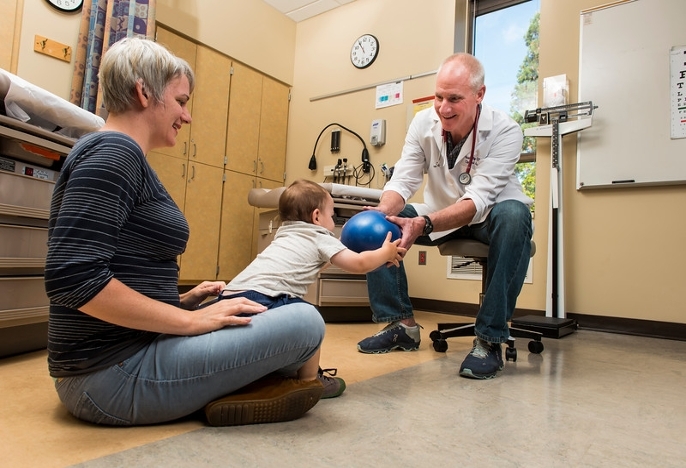 Students in the Family Nurse Practitioner (FNP) program at the University of Portland receive 960 hands-on clinical experience spread across 6 semesters in the last two years in their program. With clinical preceptors, our students gain the opportunity to learn and practice alongside skilled practitioners who teach them and guide them in best-practice; helping them develop into competent, skilled and safe Advanced Practice Registered nurses. Successful completion of this program qualifies graduates to take the American Academy of Nurse Practitioners Family Nurse Practitioner Certification Examination or the American Nurses Credentialing Center Family Nurse Practitioner Certification Examination. Clinical preceptors will be preferably master's prepared practicing nurse practitioners in a variety of settings who are willing to be on site and available to the learner. Complete the Clinical Affiliation Agreement. Students cannot provide client care in the facility until the Clinical Affiliation Agreement is signed by the University of Portland and the preceptor/institution. Provide the School of Nursing with a current Curriculum Vitae (resume) to the Student Transitions Manager. Be on site, and available to students during the agreed upon times. Discuss with the student his/her individual objectives and methods for meeting them in your particular setting. Be familiar with the information provided regarding the AACN Doctoral Essentials and program outcomes and encourage the student to seek new clinical learning opportunities as the session progresses. Letter or signed verification form to count precepting activities towards your recertification requirements. Opportunities to mentor young professionals as future nurse leaders and pay forward the extraordinary work of your own preceptors. Helping to prepare the future workforce of nurse practitioners in the region, and contributing to the quality of health care in the region. Ability to observe a potential employee in the clinical setting who upon hire would need little orientation or onboarding, thus strengthening your future provider workforce.